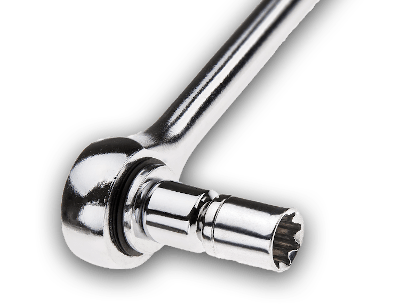 We provide a written estimate of any required or suggested work. Monro is committed to earning your trust & confidence by providing the expertise, convenience, and value you expect… every time you visit! We provide a free written estimate and perform only the work you authorize, guaranteed in writing. 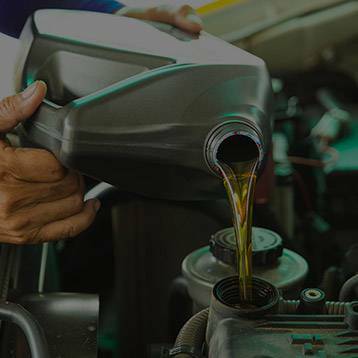 All parts and services are covered by a minimum three-month/4,000-mile warranty. 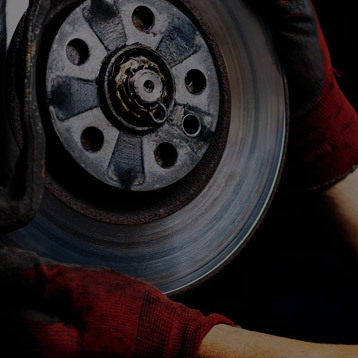 Many parts including brake pads and shoes are backed by a lifetime warranty. 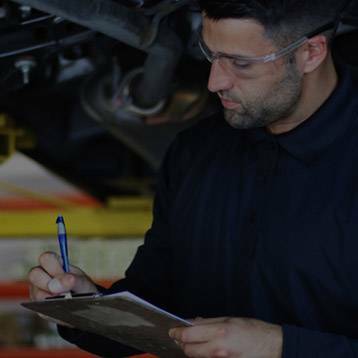 Our Best Price Guarantee – we’ll beat any competitor’s advertised price or written quote by 5% – ensures you never pay too much for your repairs. 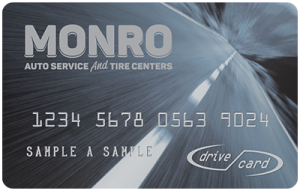 Monro is one of the largest independent tire dealers in the United States. 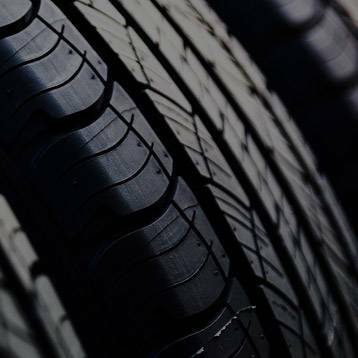 We carry thousands of passenger, light truck, performance, and winter tires… in stock and ready to install at your convenience.